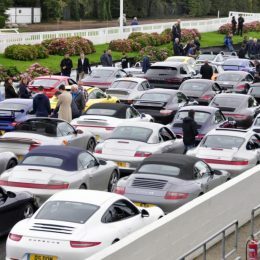 Members of Porsche Club Great Britain came together at the 2017 Porsche Charity Day to help raise over £12,500 for Chestnut Tree House, the Sussex-based children’s hospice. 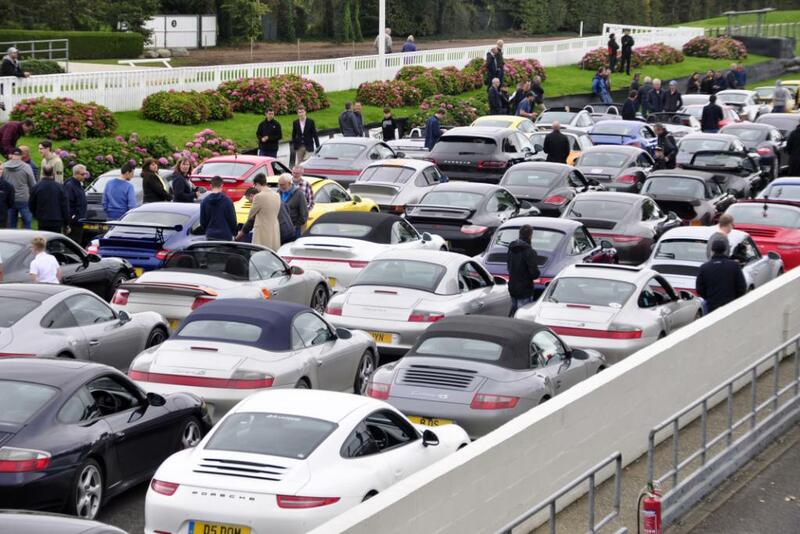 Held at Goodwood on 7 October, the charity event was also supported by PARR Porsche and Vroomphoto, and coincided with the club’s popular track day. 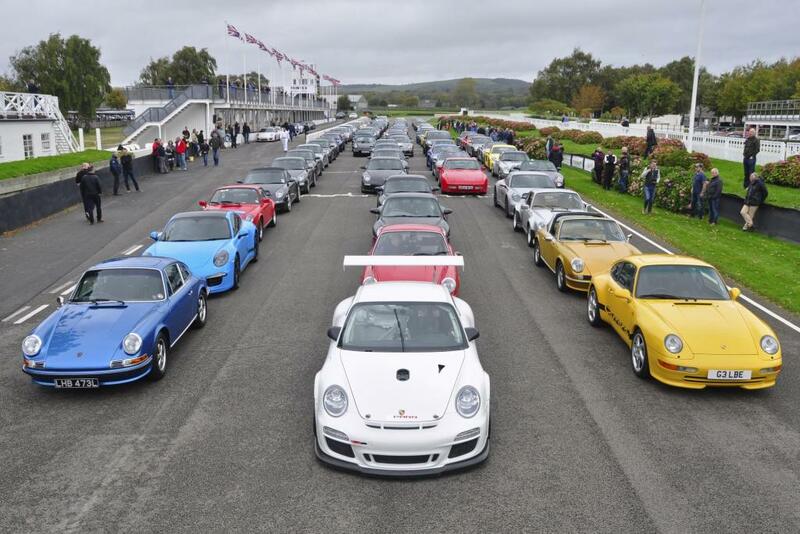 Thirty-six cars took part, while 150 gathered for a lunchtime parade around the historic circuit. The combined efforts of the Porsche community, and the extra involvement of PCGB, helped to increase the total from 2016’s benchmark of £8000.